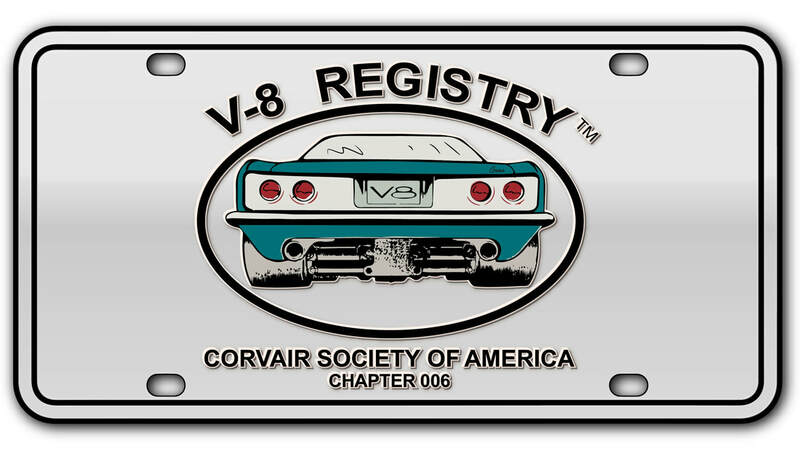 Use This Form To Communicate With A V8 Registry Club Officer. You Can Also Use This Form To Forward Photos Or Documents To The Webmaster. Please Use This Area If You Would Like To Send Photos Or Documents To V8 Registry Officers. Please Check One Of The Choice Boxes.